Love. Live. LOVOO. Dive into the world of LOVOO: Interesting people, exciting dates, and – with a bit of luck – love all await you. 35 million matches and 250 million messages a month speak for themselves. 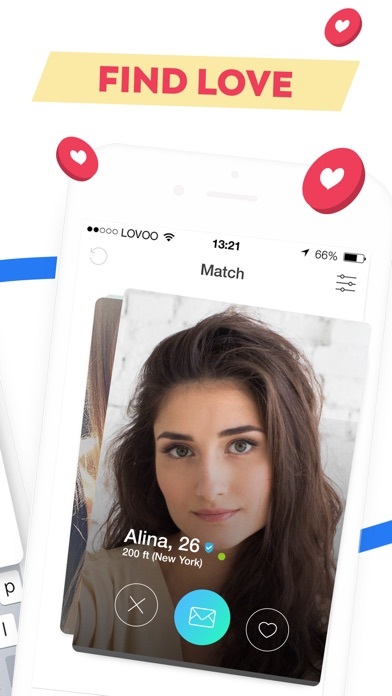 Not only does LOVOO help you with dating and flirting, it also guides you on your search for something more serious. Find matches, enjoy the excitement of flirting, meet new people and find love on our dating app. With LOVOO by your side, you are always in good company. Are you ready for the most fun you’ve ever had? 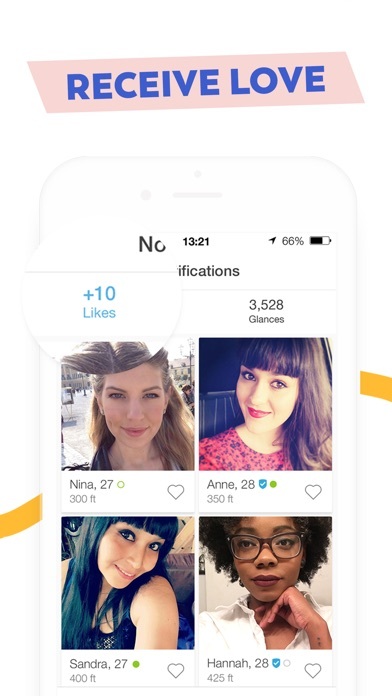 How to look for a partner using the LOVOO chat app: • Create your dating profile. Upload your best pictures and reveal more about yourself on your single profile. Show your funniest, most interesting and private side to attract potential dates and make them notice you. • Find singles near you. Check the radar to see which singles are close by, and who knows... maybe it will lead to a spontaneous meeting and romantic moments. • A playful path to the first date. 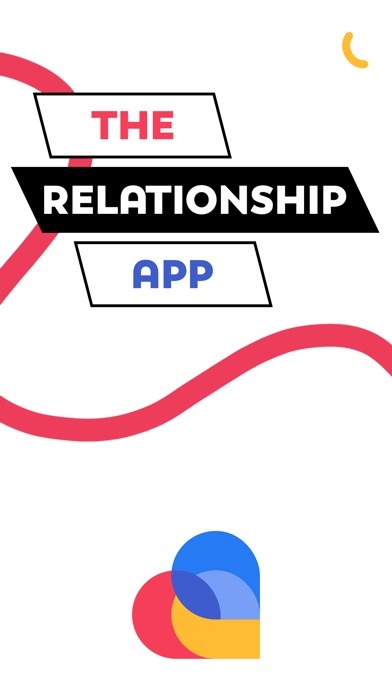 Play Match and get flirting right away or plan a date. 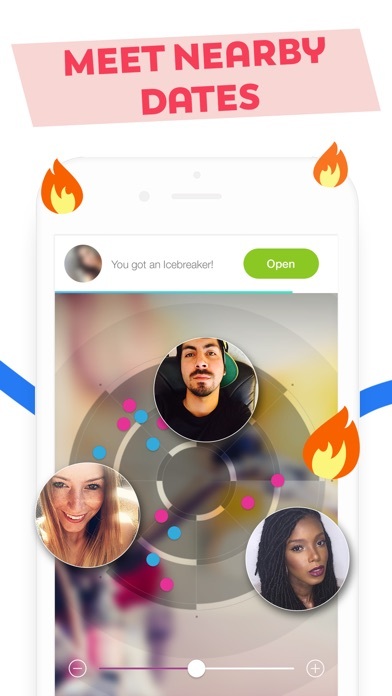 • Demonstrate your flirting skills with the icebreaker.